Upcoming Ask the Expert Sessions for 2019! 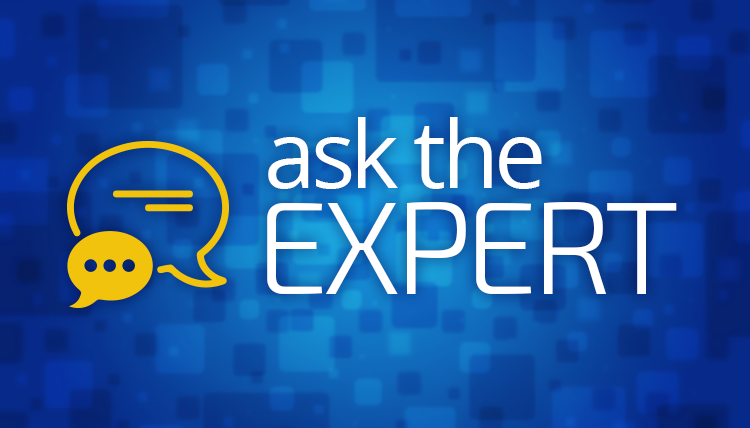 We love having our internal Pega subject matter experts here to answer your questions and we hope you do too! In addition to the topics above, we would like to hear from you! Please leave a comment below with any topics you would like to see covered and we can work to get those experts for you! If you see a comment that contains a topic that you're interested in, please click the Helpful link to upvote so we can gauge the member interest level. You can also check out our past sessions here! Is it possible to Customize session timeout and session restoration? is it possible to enable auto log off on session timeout?